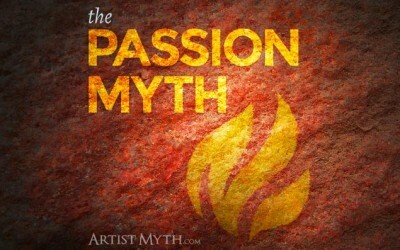 Are You Doing Creative Work You Enjoy? 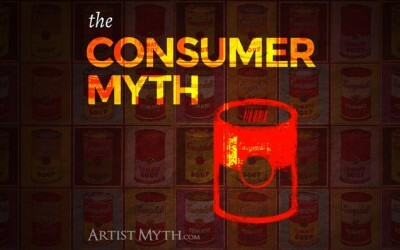 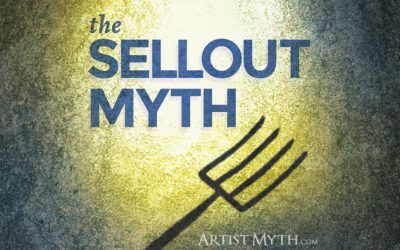 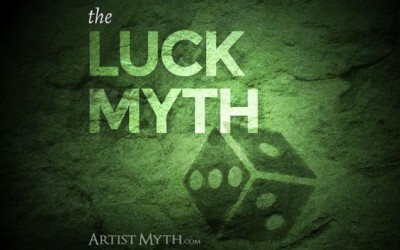 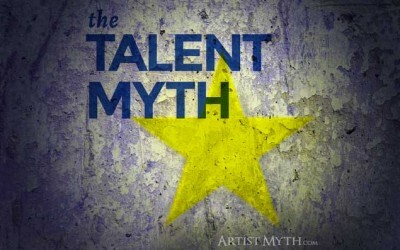 What Myth Keeps YOU From A Rewarding Creative Career? 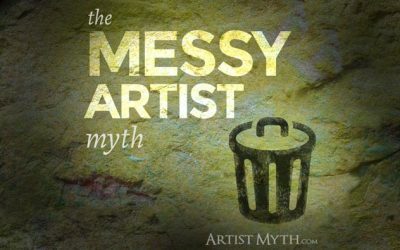 As we creative people go through life, we tend to accumulate invisible scripts that keep us from making and sharing our art. 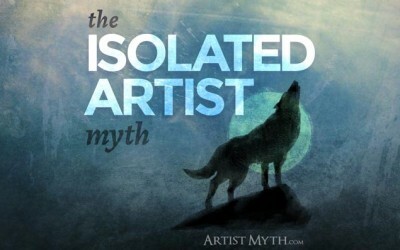 I understand… I’ve dealt with them, too! 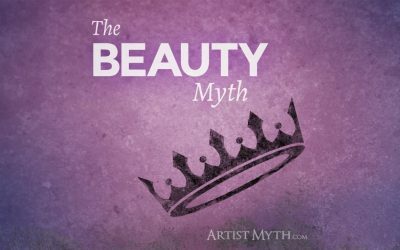 I do battle with my own myths every day, and I’d like to help you with yours. 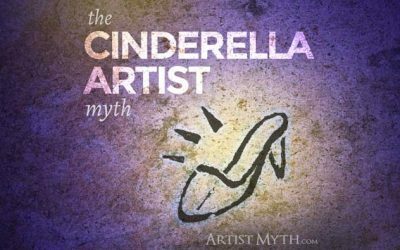 What hidden beliefs are keeping you from making your best art and sharing it with the world?